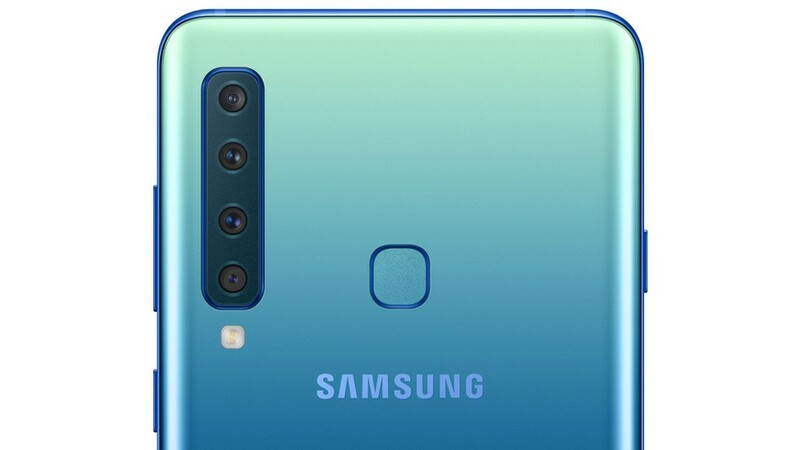 The Wall Street Journal has published an article stating that Samsung will deliver a smartphone featuring a total of six cameras in the next series of its Galaxy S range. Two of the cameras would be on the front, while the rear of the device would have a quad-camera setup for the user to enjoy. The flagship handset would also sport a 6.7-inch display and would have support for 5G. The Wall Street Journal has reported that Samsung will release four different variants of its next generation of premium smartphones. The series, which may end up being labeled as Samsung Galaxy S10, will feature three devices that have varying display sizes from 5.8 inches to 6.4 inches, and they will have from three to five cameras, depending on the model. The stand-out variant, which has been called the “Beyond X,” is believed to have a 6.7-inch screen size, offer 5G compatibility, and it could come with six cameras. Apparently, there will be a forward-facing dual camera system, whilst the rear will sport four cameras. Little is known about the hardware the next-generation series will utilize, but it’s likely plenty of leaks will soon start to give shape to Samsung’s next offering. The successor to the Galaxy 9 line-up has not been confirmed name-wise yet, although many believe it will be Galaxy S10. With a codename like “Beyond X,” it is possible Samsung might go the way Apple did with its 10th-anniversay line-up and release a Galaxy SX. "Galaxy X" seems to be the front-runner for the South Korean company’s foldable handset's name, although "Galaxy F" is still a contender too. Regardless of the name, having six cameras will certainly help the larger variant stand out from the crowd.